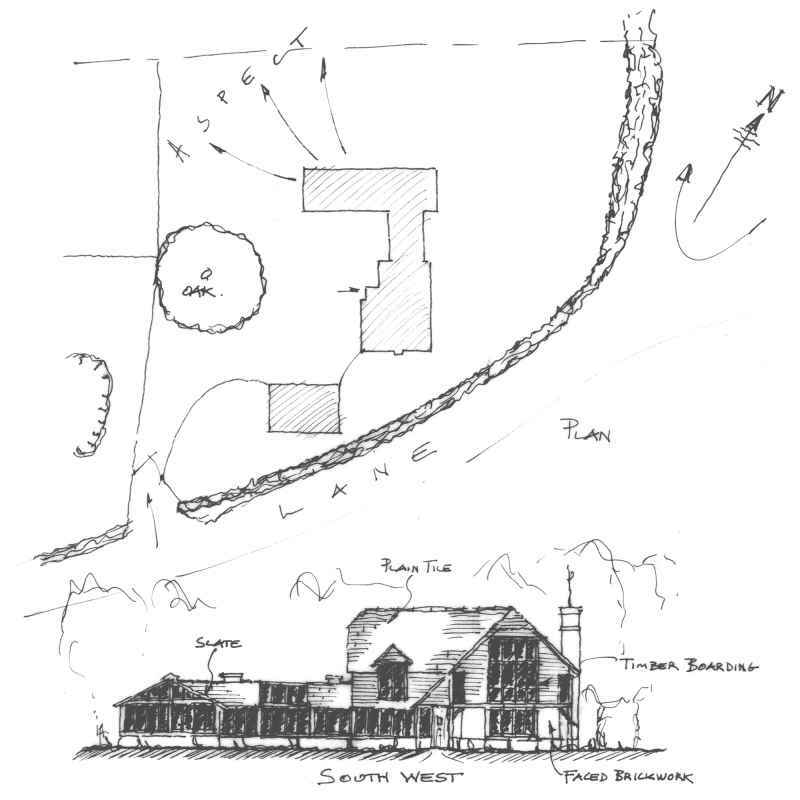 If you're planning to build your own house, finding the perfect plot can seem a little daunting. But help is at hand to get you started in your search and to dispel some of the myths concerning planning permission. 1. Identify your search area. It's tempting to look for plots over a wide area but you will save time, energy and possibly money if you have a rough idea of your target location. Think about practical considerations for your location: for example, if local schools are important to you, check out whether you need to factor in catchment areas or travel time to nearby private schools. 2. Check the main property websites, such as Rightmove.co.uk, for buying opportunities in your area. A simple search will enable you to see if there are properties available in your location that are ripe for demolition and rebuild. You can also filter your results by "Land" (to see plots that don't carry the need to firstly demolish buildings), and by "Commercial Properties" if you're open to the idea of re-purposing a plot. 3. Visit your search area and take the time to see for yourself the potential sites for a new build. Keep an eye out for dilapidated or disused buildings as well as open areas - some of which may not be advertised on the open market. Don't discount private property situated on large plots. If you contact the owners, they may just be looking for an opportunity to monetise some of their land, so a deal might be possible if you're willing to politely ask the question. 4. While you're visiting your search area, pop into one or two local estate agents and explain what you're looking for. They usually know the area well enough to give you useful advice, even if they don't have the right plot for you right away. 5. Regularly visit the websites of the Local Authorities responsible for your target location. They publish all the planning applications made in their area, which includes those from people not looking to build themselves, but to sell their plot to developers like you. 6. 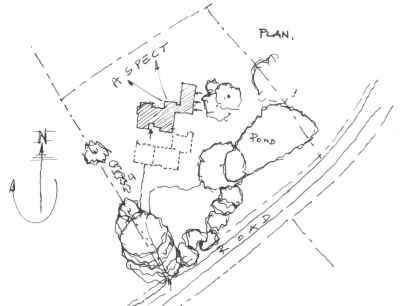 Golden rule: do not buy a plot if you are not confident in obtaining planning approval from the relevant Local Authority. There may be instances when making an offer subject to gaining planning permission is appropriate. This will give you that ‘safety net’ of risk aversion if planning approval is not forthcoming. You can read more about Planning Approval / Permission here. Each year there are way over 10,000 successful self-build projects in the UK, so don't feel your dream house is out of reach! At Oakland Vale we are experienced in helping our clients secure Local Authority Planning Permission. Get in touch to discuss how we can assist.